Home » Last minute accommodation for April? Read on! Last minute accommodation for April? Read on! 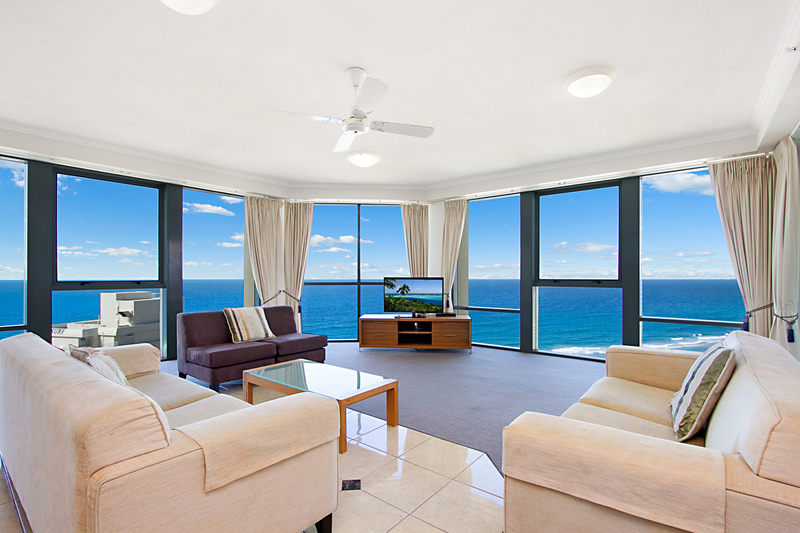 The best accommodation for a good price is something on every holiday makers mind when shopping around for their next holiday. 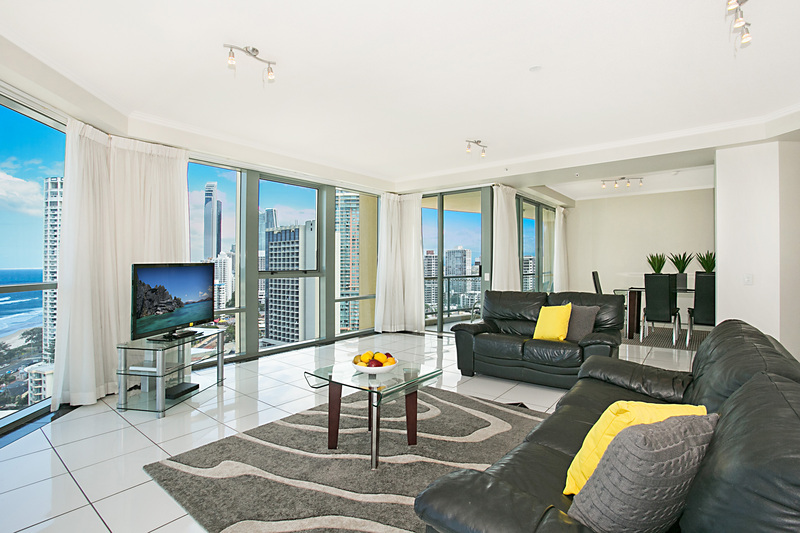 If you’re itching for a couple of days away and haven’t booked anything yet, consider one of our ocean view apartments in Surfers Paradise for the upcoming April school holidays! This highly sought after holiday destination is just a short distance north from Cavill Avenue and is a holiday maker favorite. 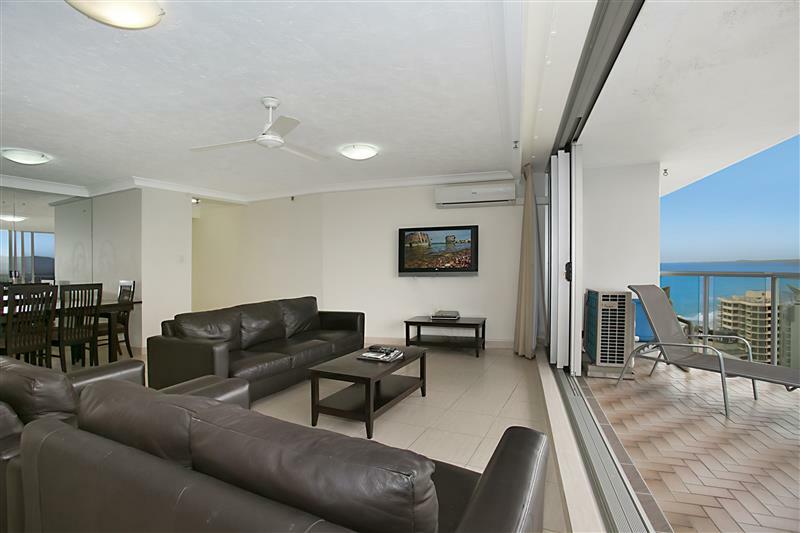 The beach is an easy stroll away from Sun City Resort and of a night your time will be well spent sitting on the balcony over looking the glitzing lights of Surfers Paradise and watching the waves roll in. 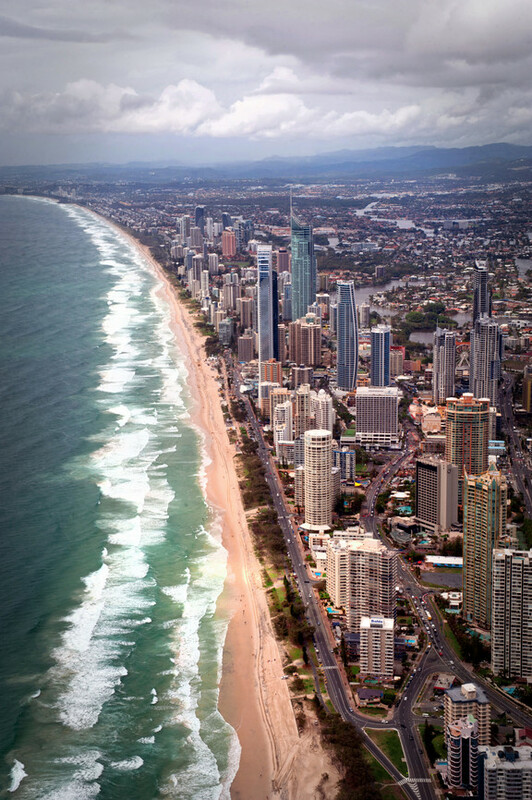 Located right on the main beach of Surfers Paradise and only a four minute walk to hundreds of specialty shops, restaurants & entertainment all located in the Cavill Mall shopping precinct. 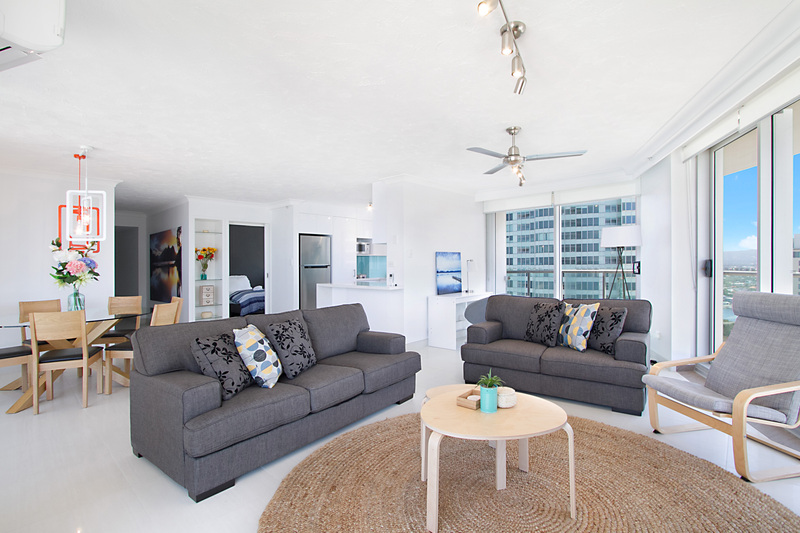 Peninsula Apartments are just a few steps from the main Surfers Paradise beach where you can participate in the beach sports, take a dip in the tropical warm water or simply soak up the sun lying on the beautiful golden sand. 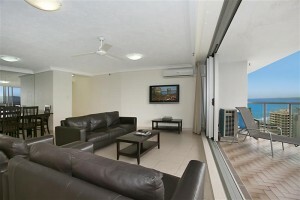 These are just a few of our wonderful apartments that you can choose from. Plenty more to choose from on our website Gold Coast Holiday Stays. 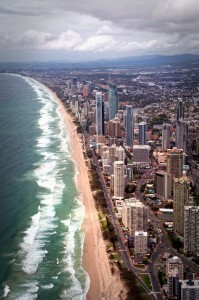 It would be our pleasure to assist you in your next holiday to the Gold Coast.